Hope you’ve all had a wonderful Christmas and are keeping warm, at least with the wintry weather it’s a good excuse to stay in and read. As the year comes to a close I’ve recapped on some of my favourite reads in 2014, some are from lesser known authors and I love finding a new author. I’d like to wish you all a Happy, Healthy New Year. 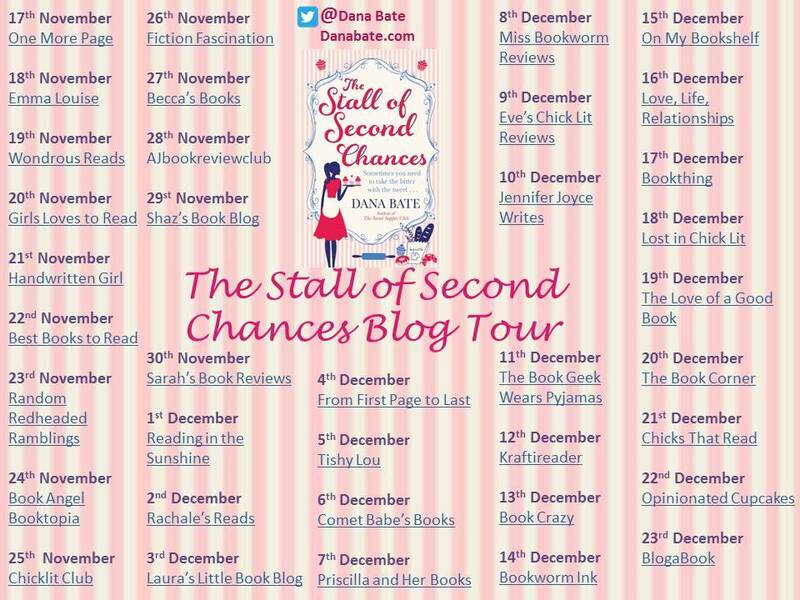 I’d like to thank the publishers for a copy of the book, The Stall of Second Chances by Dana Bate. I love foodie fiction books and the cover of this novel is very retro looking. Sydney loves food, not just the eating part but the history, science and culture around it. Her dream job is to be a cookery reporter. When Sydney loses her job she has to take any work that comes her way to pay the bills. 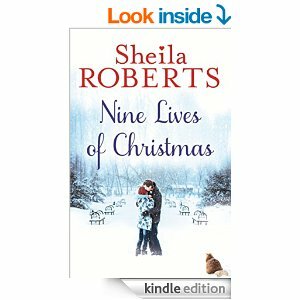 She ends up working at a local farmer’s market meeting and working with new, unique, quirky and charming characters. Her dream job is still simmering in the background. Will Sydney risk her new job, her new friendships on a story that could make front page news? Sydney is also suffering from a broken heart. 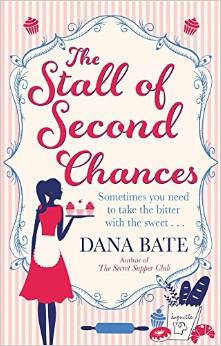 Can she give love a second chance and can she be given a second chance in her career path? 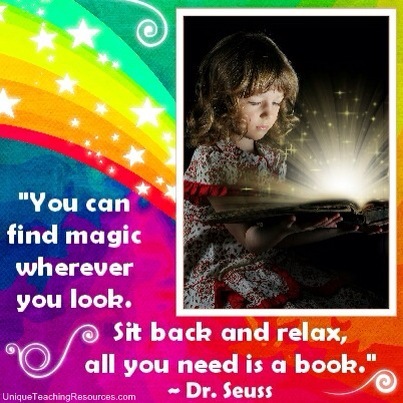 This book is well written and the story flows at the right speed to keep you engaged. 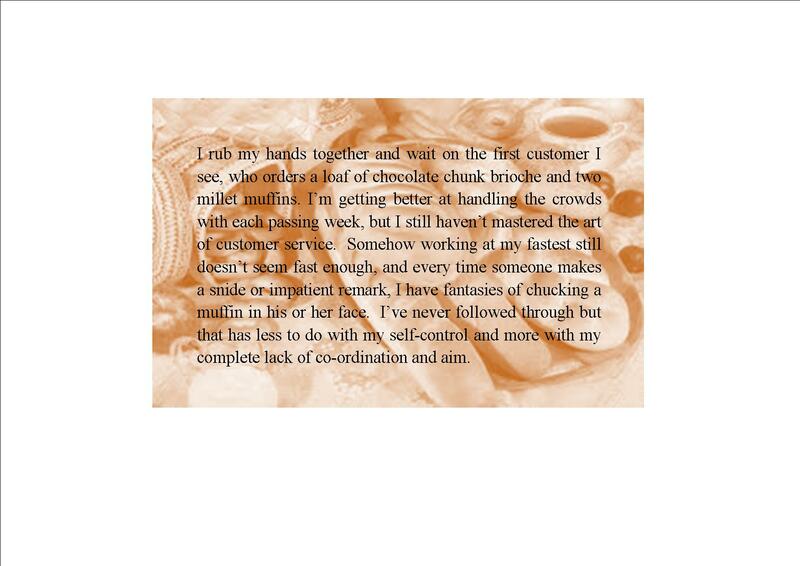 Dana’s writing style is quite frank and funny at times and she has created a wonderful character in Sydney. 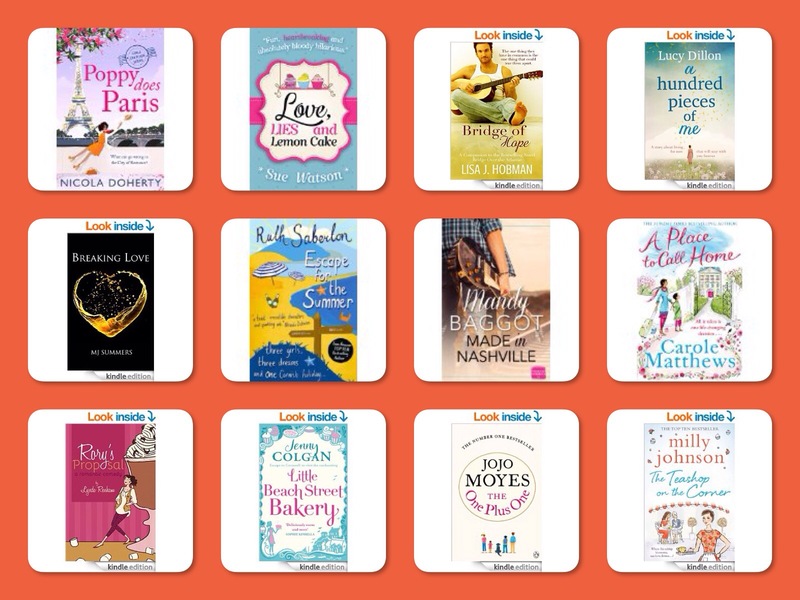 I loved the mixture of fun, quirkiness, romance mixed in with the delight of lots of food! A fun 5/5* read. The publishers have kindly offered to giveaway a copy of The Stall of Second Chances, please enter via clicking the rafflecopter link below. I’d love you to leave a comment on this blog post informing me of your favourite cupcake flavour. Also, if you’d like to keep up with my ramblings and reviews please hover to the bottom of my blog page to the +follow sign and subscribe via email to my blogposts. I promise all you will get in return is updates of blog posts. I’d like to thank the publishers for copies of the following books for an honest review. 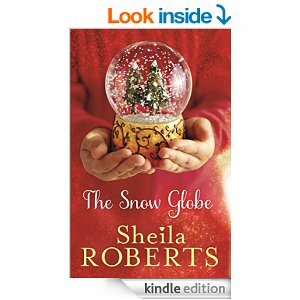 Sheila Roberts, is the NYT and USA Today bestselling author of heart warming romance novels. 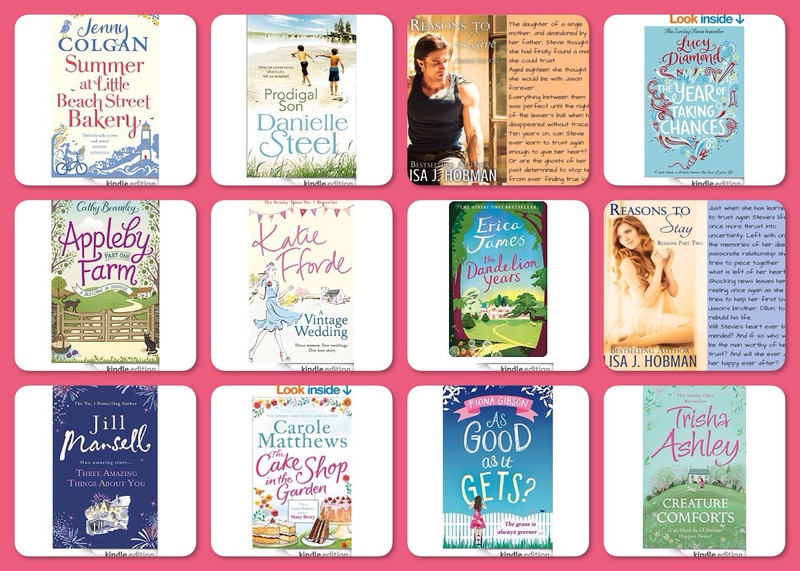 Her novels have been described as perfect for fans of Debbie Macomber, Nora Roberts and Jill Shalvis. 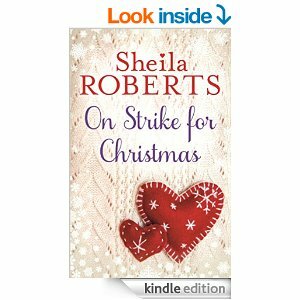 On Strike for Christmas was made into a movie for the Lifetime Channel and The Nine Lives of Christmas is being made into a movie for The Hallmark Channel.